DiabloSport Modified PCM & InTune i2 Combo - Lightning Motorsports - Selling Speed since 1996 ! A DiabloSport Modified PCM allows you to unlock the performance potential of your vehicle. 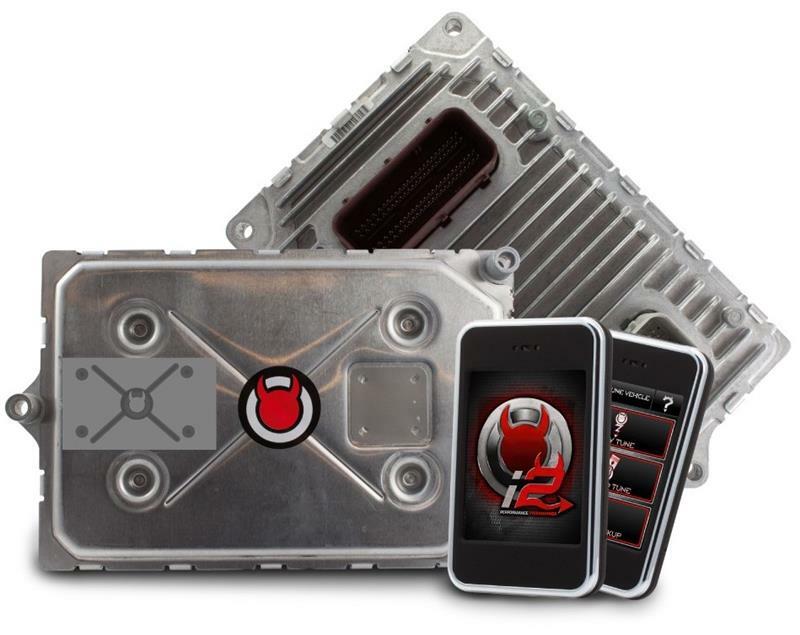 This Performance Kit includes a DiabloSport Modified PCM for your vehicle as well as an inTune i2 handheld programmer.